The imposing building of the National Museum stands at one of the ends of Wenceslas Square. It is worth approaching even if only to appreciate how the effort of a group of figures from Czech cultural life resulted in one of the most lavish places in the city. The National Museum was founded in 1818 by several people committed to the Czech national movement, such as Count Kaspar and the philosopher Josef Dobrovský. As occurred with the National Theatre, the nature of this institution was against the German bourgeoisie. 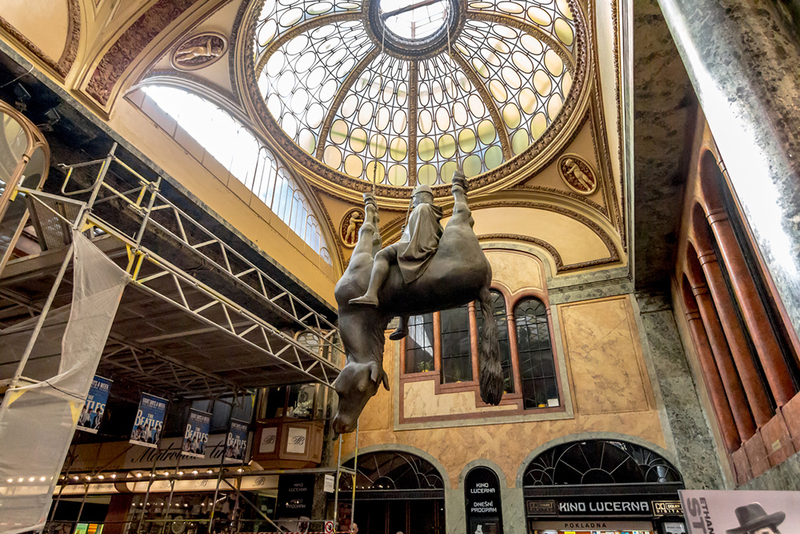 The museum was not placed in its current home until 1890, in the neo-Renaissance building built by Josef Schulz, which with its spectacular appearance aimed to be an affirmation of the Czech national spirit. There are many committed figures connected to the history of this museum, such as the philologist Josef Jungmann, the naturalist Jan Purkinje or the historian Frantisek Palacký. At the foot of the stairway ramp, the sculptures by Antonín Wagner represent Bohemia standing between the Elba and Vltava rivers. At the top of the steps, the museum door is flanked by the statues of History and Natural History. The National Museum has a really extensive archive, and for this reason only a small part of the items it possesses are on show. In this building are exhibitions of the history and science collections, compiled above all during the 19th century. In other sites in Prague, and even outside the city, other subjects are shown. Once you have gone in, you will be welcomed by the lavish vestibule. At the end are the café and the stairway of honour, where sometimes there are classical music concerts. A stairway in four sections will guide you towards the pantheon. 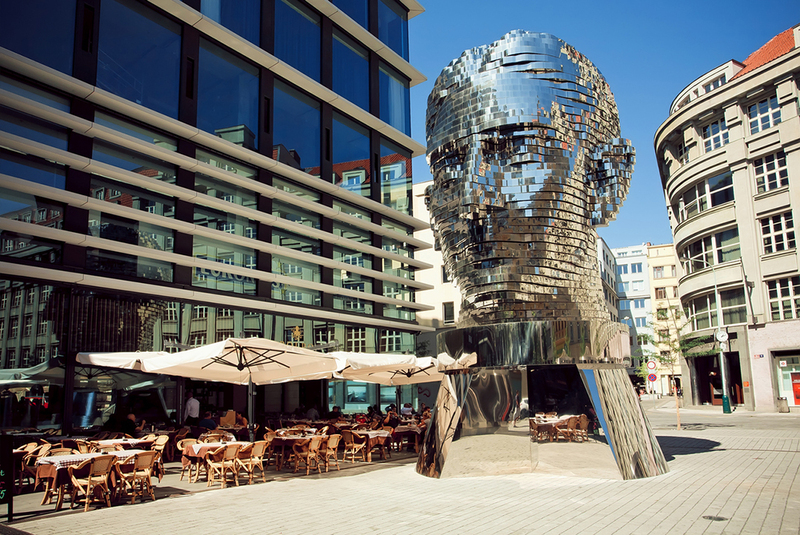 Here there are busts and statues recalling artists, writers and leading figures from Czech thinking and history. In the cupola you can see the paintings by Frantisek Zenisek, Václav Brozik and Vojtech Hynais. They show episodes from the history of Prague and the myth of Princess Libuse with allegories to art and science. On the first floor of the museum there is a historical review, starting from prehistory and advancing through modern history and the compilation of popular Czech traditions. Another curious collection is the one referring to the history of money, with notes and coins minted in Bohemia. 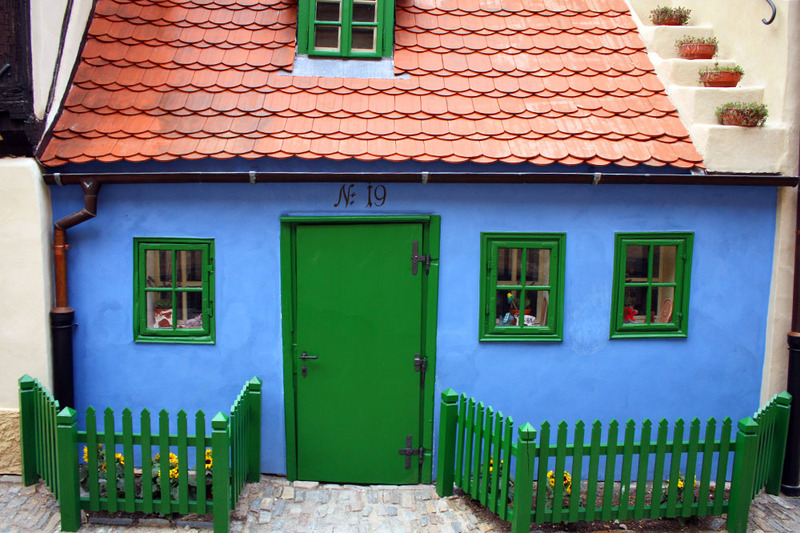 Do not forget that Prague is famous for its work with precious and semi-precious stones. The collection of minerals and stones is really spectacular. Do not miss a curious relief map that represents the geological nature of the city. On the second floor, opening before you are seven rooms with embalmed animals from the zoology collection. In this area there is also the palaeontology collection. The museum library is also of great importance since it conserves many manuscripts of medieval origin. However, perhaps the interior of the museum, where marble dominates, will not enable you to concentrate on the pieces on show. Some say that the founders of this museum went too far and that the lavishness of the building sometimes distracts the visitors’ attention.